A Celebration of the Equinox—Spring begins on March 20 at 4:59 p.m. We will explore ways to celebrate this day of balance that ushers in the season of light. Balance—In this time of balance, we will engage with our own light and dark. The Great Song—One of the Celtic conceptualizations of the universe is that of the “Oran Mor” or Great Song. We will experiment with sound, toning and song to seek our song within the Great Song. We will, of course, continue to deepen elements of previous sessions, as well as discuss directions for the remaining two sessions of this series (which will certainly include outdoor activities in nature).  Participants should be familiar with the shamanic journey and have a relationship with their spirit helper(s). 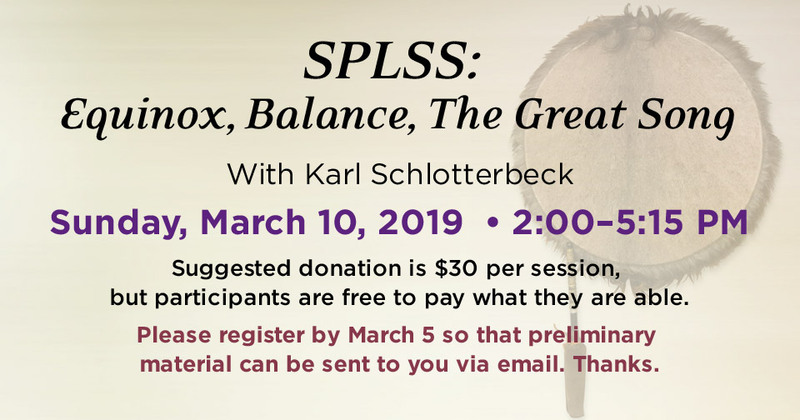 Since 1986, Karl Schlotterbeck has had the benefit of the teachings of Michael Harner and other presenters of the Foundation for Shamanic Studies, Sandra Ingerman (Soul Retrieval), Ailo Gaup (Shamanism of the European North), Connie Grauds (Amazonian Shamanism), Sarangerel (Mongolian Shamanism) and, most extensively, Tom Cowan (Celtic Shamanism). He wrote the feature article for the July publication of the Society for Shamanic Practice. He’s been a school psychologist (1973 to 2014) and licensed psychologist (1991 to 2018); author of three books on past-life therapy and karma; teacher of Druids; and musician, grandfather, yeast herder and beekeeper.